Riverview Enhanced Living has been a leader in Bridgewater, Nova Scotia, in caring for adults with special needs since 1976. 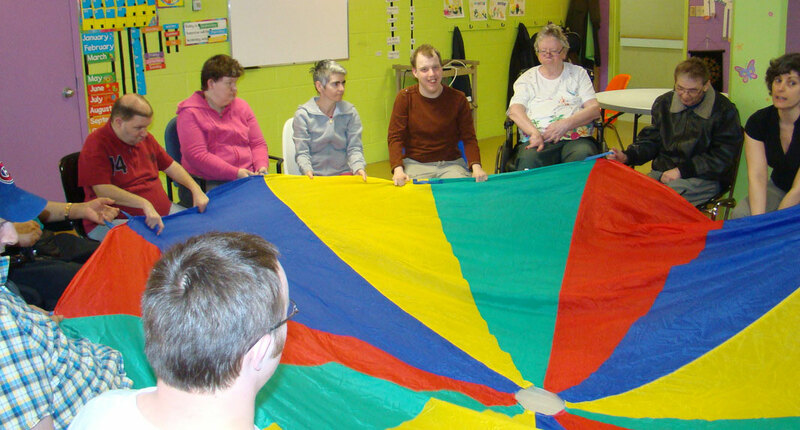 Adults with special needs in Nova Scotia require safe, engaging, and caring communities like Riverview. As a registered Not-For-Profit, volunteers are always welcomed and appreciated. We encourage you to contact us if you are interested in volunteering.